KTVT-TV, the CBS O&O in Dallas, had to pull out the dry erase board and markers for one of its weather blocks this past weekend. The station had been experiencing power issues, which meant, while the station could broadcast from its normal studio, the weather computers we’re up and running. 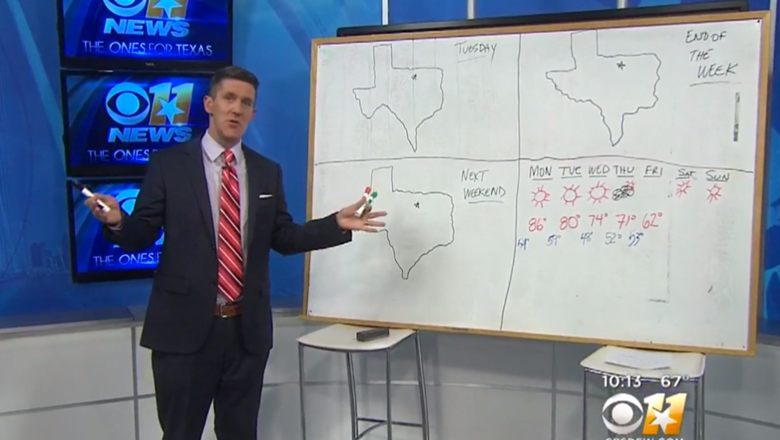 Not to let that stop him, meteorologist Jeff Jamison turned to a white board and markets to create his own handmade weather graphics. The large board was propped up on two stools in a corner of the set and Jamison divided it into quadrants showing maps and the seven day outlook. 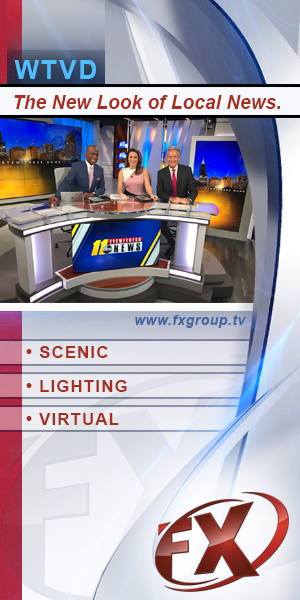 As he presented his forecast, he drew in weather symbols as a second camera shot captured close up shots of the makeshift graphics.